It isn’t crunch time or time to panic, and it isn’t time to start writing the obituary of the Golden State Warriors dynasty. It's not time to launch comparisons with the Warriors and the NHL’s Tampa Bay Lightning – a top seed that flamed out at the first hurdle. But it is time to learn something in these NBA playoffs, and the defending champions and their current predicament provide intrigue for a case study. Their upcoming Game 3 clash with the Los Angeles Clippers on Thursday night has turned into far more than just another first-round playoff game. Not only did the eighth-seeded Clippers tear Golden State apart down the stretch of a spectacular 31-point comeback at Oracle Arena in Game 2, but they opened a window of potential fragility of a team that rarely shows any. 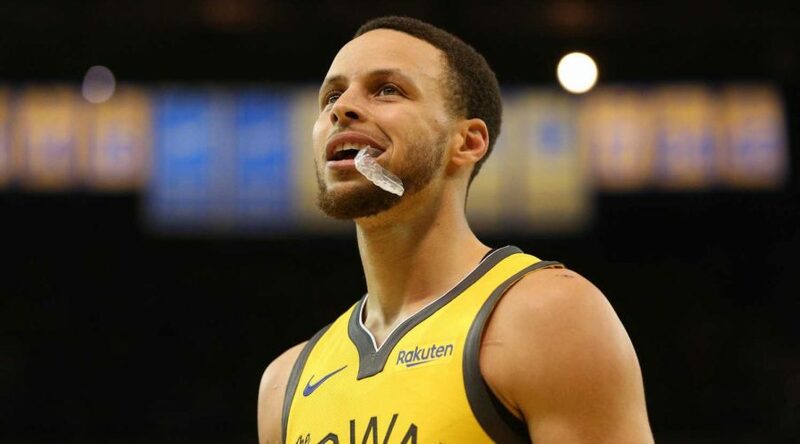 What the Warriors do about it, and how effectively they respond, may tell us everything we need to know about the mindset of Stephen Curry, Kevin Durant and company, and whether the assumption they will cruise towards another championship passes muster. It was widely assumed around the league that this was the playoff matchup Golden State wanted, one made possible when the Clippers’ impressive late-season form suffered a temporary blip in an April 5 loss to their struggling neighbors, the Lakers. That set in motion the potential for the Oklahoma City Thunder to leap into sixth, with the San Antonio Spurs sandwiched between. Yet even with Paul George and Russell Westbrook, the Thunder were never going to be the Warriors’ first-round kryptonite. The Warriors are the ultimate star-studded group, and they have withstood the challenge of rosters built around one or two superstars before – with one notable exception. And the Thunder have little in common with LeBron James and Kyrie Irving’s 2016 Cleveland Cavaliers.